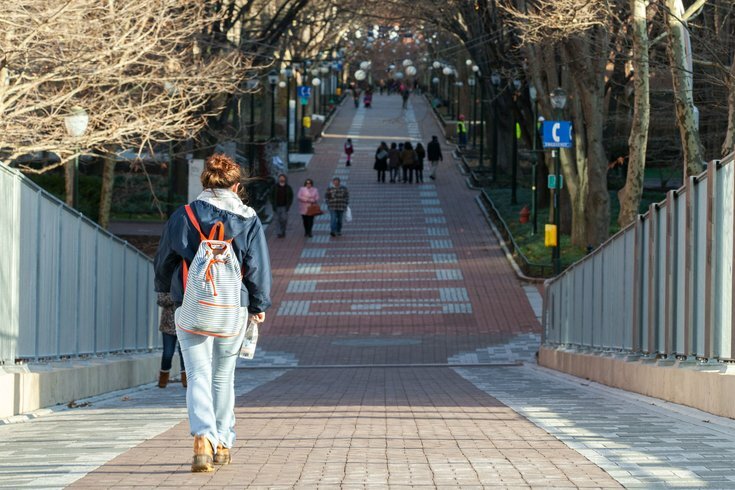 Penn ranked best private, overall college in the U.S. The University of Pennsylvania has been ranked as the No. 1 private college in the United States by College Factual. The ranking methodology includes graduation rates, loan default rates and average starting salaries. Penn was selected not only as the top private school, but also as the overall top college in the country in 2015. The university was recognized for its strong programs, many of which are ranked among the top 10 in the country, as well as its interdisciplinary curriculum and impressive graduation rate. Princeton University ranked No. 8 on the list for its small class sizes, high graduation rates and undergraduate research opportunities. Read more about each college's ranking at USA Today College.